A number of leading figures in the gov­ern­ment have echoed anti-drug messages from the Patriarch’s annual Christmas epistle. 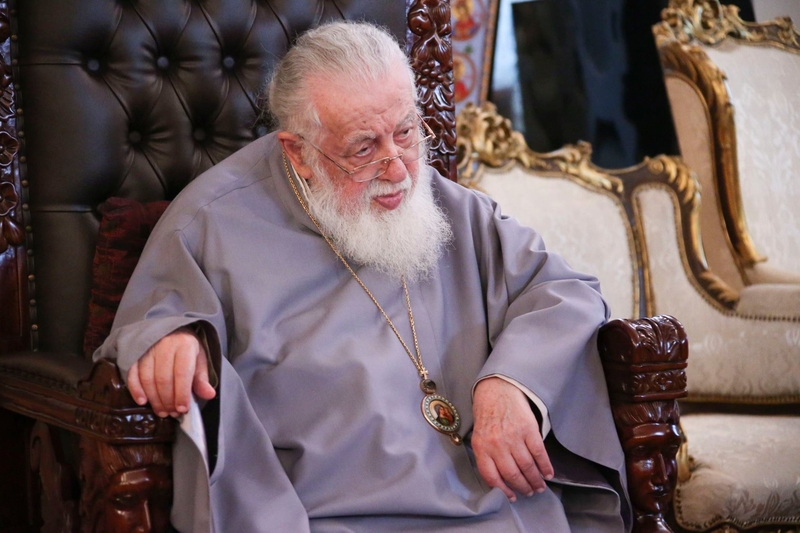 Ilia II, the head of the Georgian Orthodox Church, stressed the ‘impor­tance of elab­o­rat­ing an anti-drug policy’. The imbroglio over the alleged attempted poisoning of a ‘high-ranking priest’ shows no signs of fading away. The Prosecutor’s Office of Georgia has promised to disclose further details, but questions remain about what is going on in the Georgian Patri­ar­chate, one of the most influ­en­tial insti­tu­tions in the country. Given the furor sur­round­ing the murder attempt, covert clashes between Georgian Orthodox clerics have begun to leave the shadows. The arch­priest detained for allegedly attempt­ing to poison a ‘high ranking cleric’, Giorgi Mamaladze, has denied the accu­sa­tion, and has invoked the right to remain silent under ques­tion­ing. Meanwhile, prominent religious figures have suggested that his detention is an attempt to distract people from cor­rup­tion within the Church.